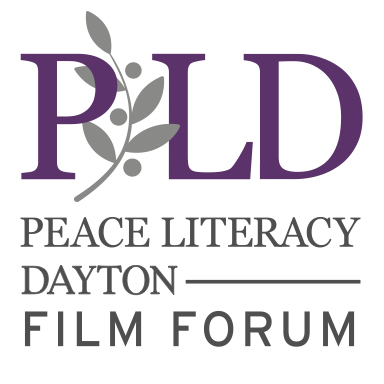 The first Peace Literacy Dayton Film Forum was held Oct. 2-6, 2017. Award-winning filmmaker, David Barnhart brought a film crew to interview local Daytonians including representatives from organizations such as the Dayton Opera, the Human Relations Commission, the Peace Literacy Foundation and Westminster Presbyterian Church. Watch for the soon-to-be-released short video that will document Dayton's national recognized status as a "Welcoming City" for immigrants and the Peace Literacy Dayton Film Forum model as a resource for community peacebuilding nationwide.